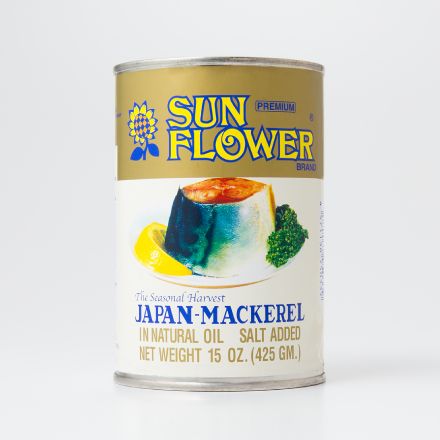 SAIHARA SHOTEN CO., LTD. first registered the trademark of SUNFLOWER/HIMAWARI brand of canned food in 1936. 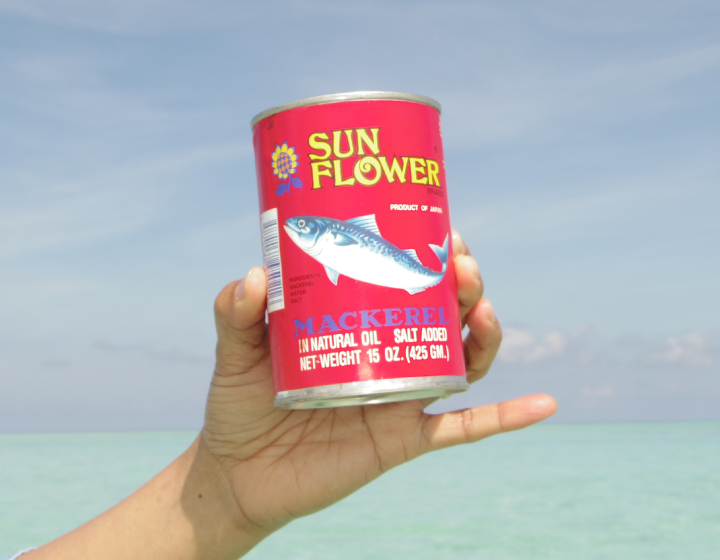 SAIHARA SHOTEN CO., LTD. not only marketed SUNFLOWER CANNED FOODS to the Japanese domestic market but also exported the products to the world. 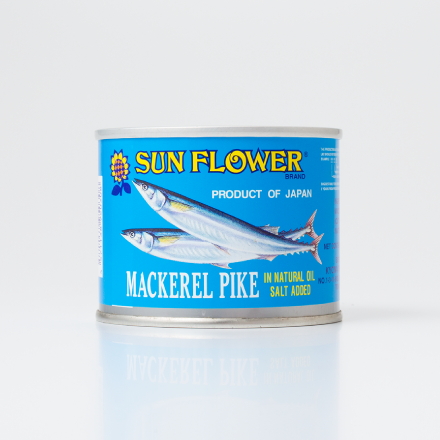 Because of the abundance of high quality fish in Japan at a very competitive price, canned seafood became a major Japanese export product way before Japan became famous for its automobiles and electronic exports. Eventually, eating habits began to change globally. In countries like Japan and Europe, people started to move away from canned food and go towards eating fresh foods instead. 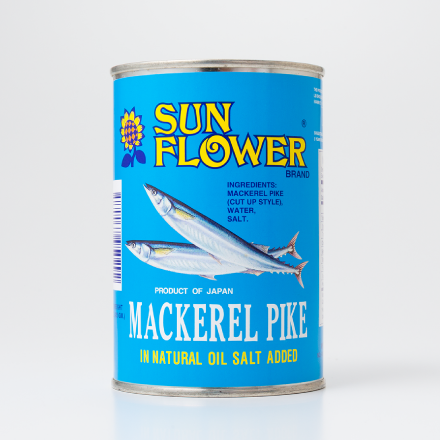 The rising Japanese yen and labor costs did not help either, causing Japanese canned products to increase in price and thus become more expensive to export. 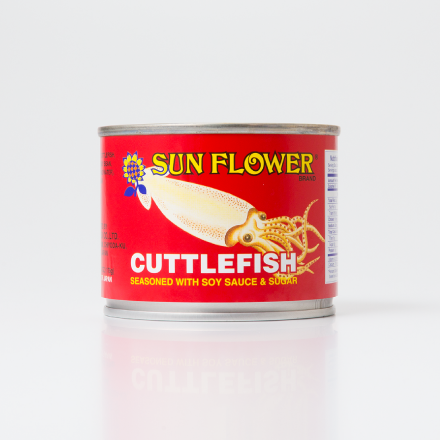 Soon, countries like KOREA and THAILAND began to take over the canned food industry. 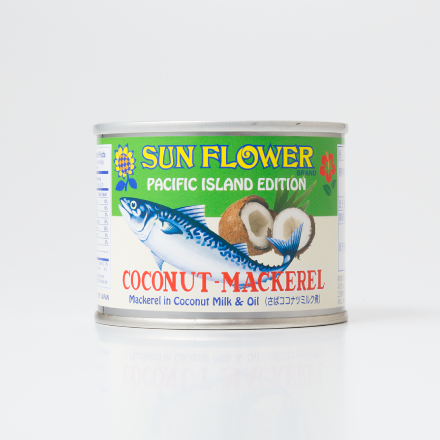 However, Japanese canned seafood found a niche in MICRONESIA. Canned food, in general, remains a very popular food choice with Micronesians because of its shelf life and its convenience. 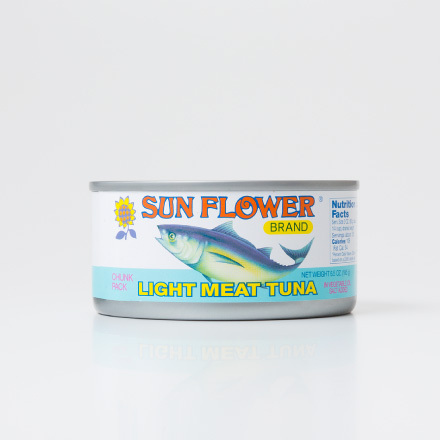 Even though there are many different types of canned food available in Micronesia like corned beef, luncheon meat, sausages, fruits and vegetables, Japanese canned fish have a special place with the Micronesians, especially Japanese canned mackerel. 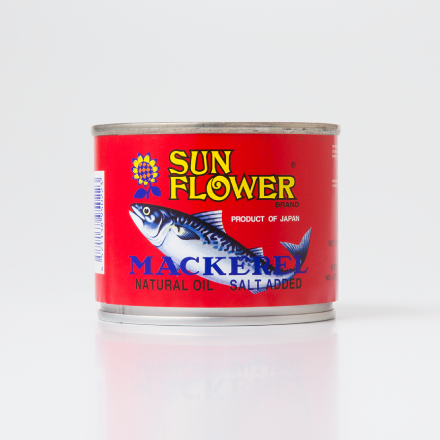 SUNFLOWER brand, internationally known for its uncompromising quality and delicious taste, has now become one of the major worldwide brands of canned fish, competing with famous USA and European brands. 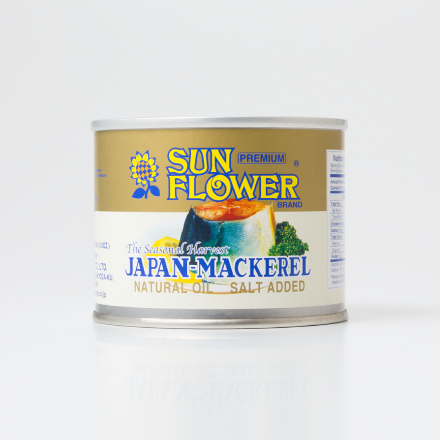 In January 2003, Kyowa Shoji Co., Ltd, receives the SUNFLOWER brand. 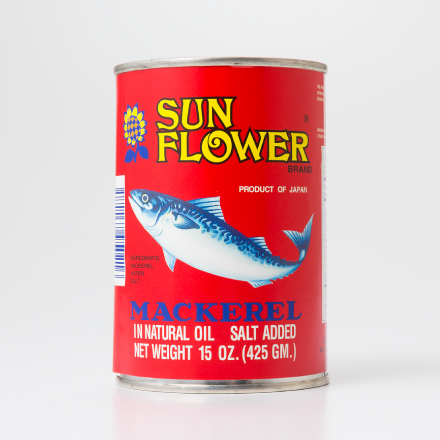 SUNFLOWER brand canned products has only become more famous worldwide. 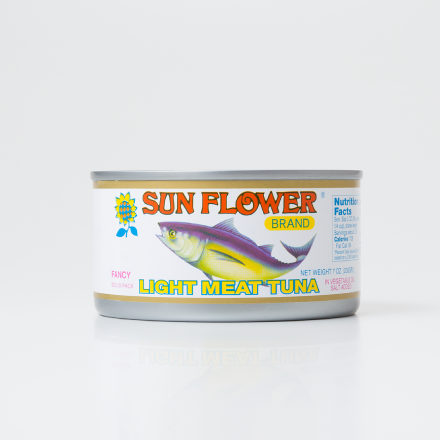 We receive many requests from customers about the SUNFLOWER brand of products and we will continue to build up the canned fish brand. And recently, due to Micronesians moving to different parts of the world, they also request for our products, giving us plenty of opportunity to explore new markets.